Kanchi Periva Forum has compiled a beautiful e-book for Navarathri. Don’t miss this wonderful content! Many Jaya Jaya Sankara to Shri S. Venkatesh for sharing this excellent e-book. 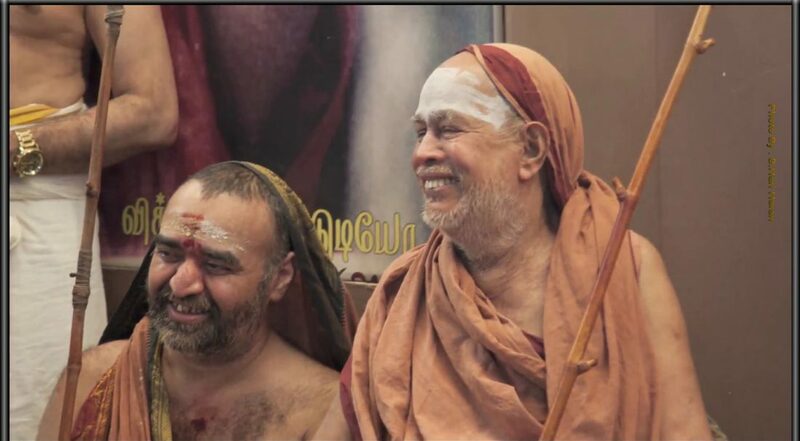 It contains a few rare Periyava pictures as well. Rama Rama HERE is the link.